Key To Success Is Floating In The Sky. Clip Art Libres De Droits , Vecteurs Et Illustration. Image 111905877. 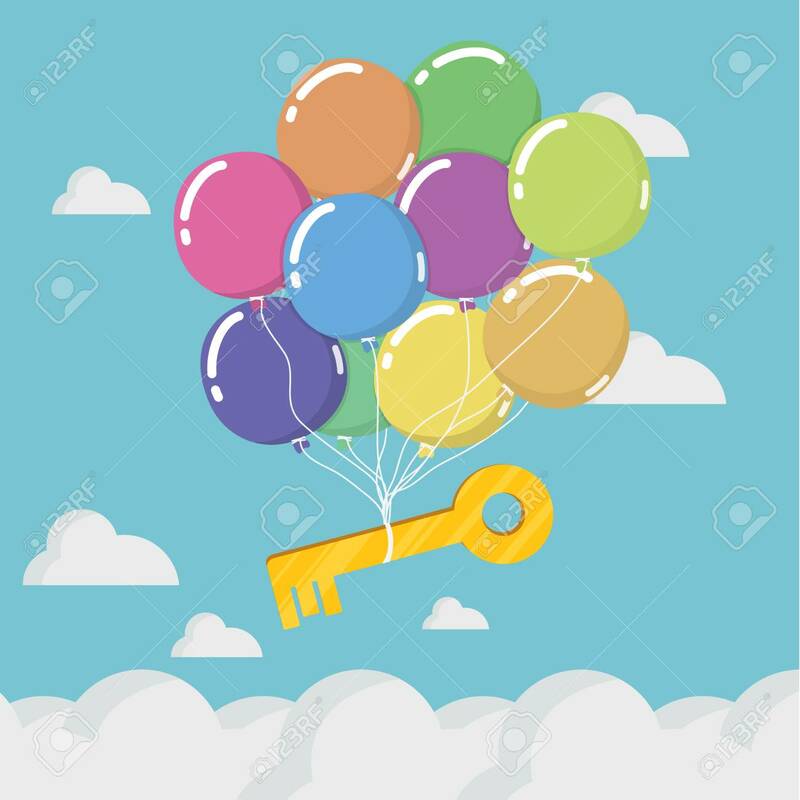 Banque d'images - Key to Success is floating in the sky. Key to Success is floating in the sky.